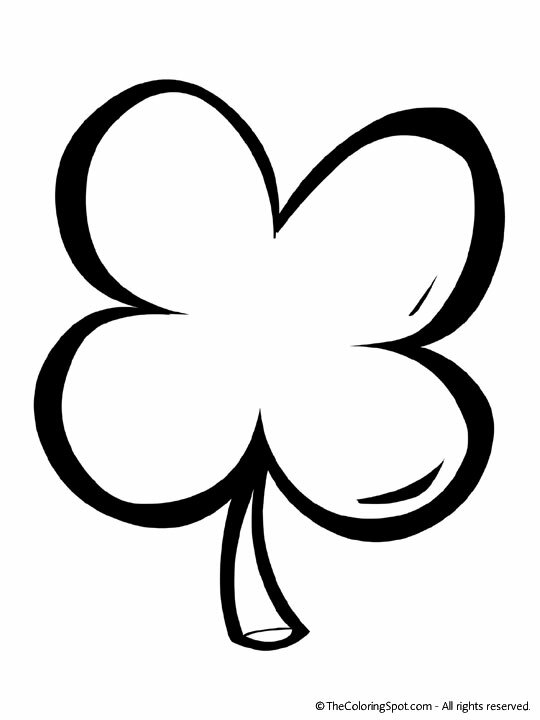 A four-leaf clover is a flower that is considered to be very lucky. However, it is also very hard to find. Each leaf is said to represent one of the following: hope, luck, faith or love. The 4-leaf clover is closely associated with St. Patrick’s Day.